Hello again. Today I am playing along with the Runway Inspired Challenge, and for once, I am not sliding in at the last minute. There is just something special about being inspired by a gorgeous fashion garment. The luster on this dress is phenomenal (silk I am sure).....and the colour, one of my favs. Do have a look at the amazing cards from the DT. After magnifying the image , I could really see the gorgeous applique down the centre panel. There was only one stamp set that I have that fitted the bill for this challenge and that was PTI's Sweet Life. The Fancy Lattice die is Spellbinders. The 'Love' is from Prima and the large decorative brad is MME. Absolutely gorgeous take on this challenge! Gorgeous card, Karen! Great take on the challenge. What a stunning card! Perfect for this challenge! Well I love yours Karen - you've picked up every element and created your own beauty! Sensational Karen, I ADORE this, the wood, really a STELLAR card!!! Karen, you put all the perfect elements together to create one amazing card! Beautifully designed! Gorgeous take on the challenge, Karen! You've totally captured the dramatic feel of that dress! Wow Karen you sure captured those vibrant colors. Gorgeous card! Very beautiful! I am so glad you played along with us over at the RIC!! Stunning! 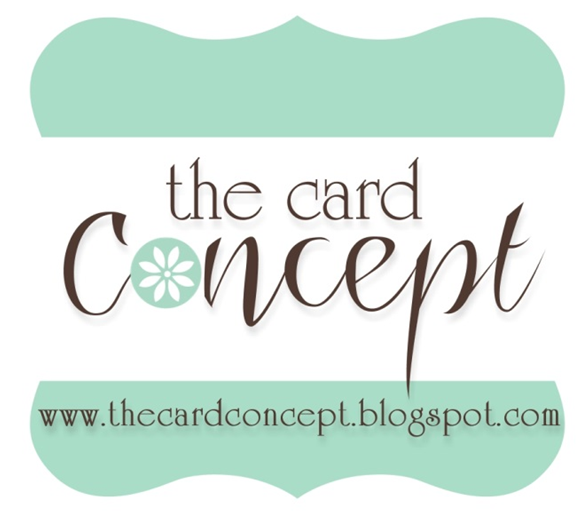 love what you have created here for your card. You are on a roll with all of your fantastic cards Karen. Go Girl!